Babies are magical! After nine months of falling in love with this stranger growing inside your belly (or your partner’s belly) and feeling every kick, hiccup and what feels like a somersault…you finally get to lay eyes on this Heavenly creature. As your new little baby lay fast asleep in your arms, you feel overwhelmed by your absolute and unconditional love for this tiny being. Your baby is so perfect and peaceful and you are certain that you will love him/her for eternity. You are excited about watching your tiny human grow and can hardly wait for their personality to evolve. 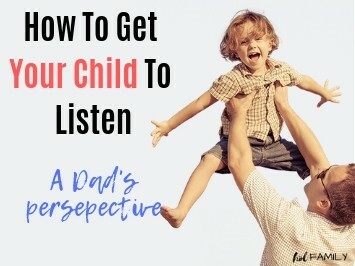 Sure, you’ve heard other parents talk about the “terrible twos (or three and fours)” and their many parenting woes, but as you gaze on your little angel, you are reassured that you will have a wonderful parenting experience without any of the tantrums, time-outs and tyranny that other parents have faced. Fast forward exactly 2.5 years…your otherwise happy and bright little one must have been replaced by an identical alien. She refuses to wear the adorable outfit you have picked out, won’t keep her diaper on, threw your very expensive watch in the toilet, and is currently hitting, kicking and screaming as you try and buckle her into her car seat. To make matters worse, this morning she actually hit her very new baby brother with her shoe before screaming and proclaiming her hatred for both you and this new baby. Believe it or not, all of this is very normal and expected behavior. While some children exhibit mild aggression in the form of tantrums and tears, others escalate to yelling, throwing, and even physical acts like hitting, kicking, spitting, and biting. 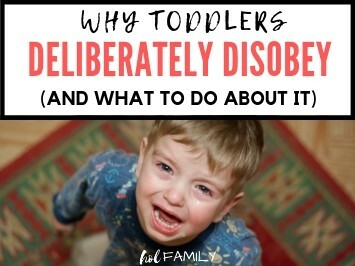 Young children (typically those under the age of six) can normally be defiant, rebellious, anti-social, egocentric, and even aggressive at times. 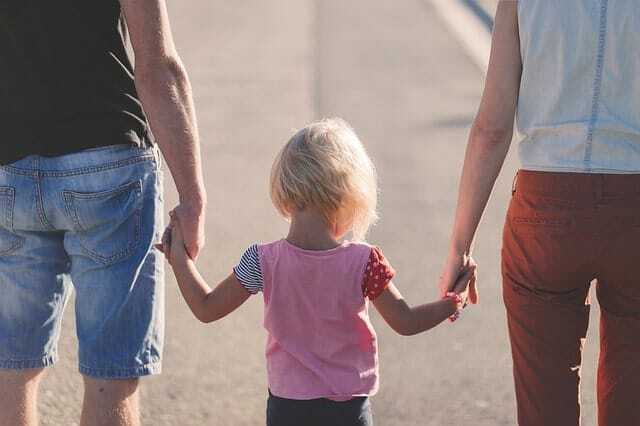 These symptoms can become increasingly obvious and pronounced during stressful times like transitioning to daycare or school, the introduction of a new childcare provider, conflict between parents or caregivers, moving, and welcoming new siblings. As part of their natural progression of development, children must learn skills to cope with these overwhelming feelings. If children are struggling with self-regulation or impulse control and continue to exhibit ongoing aggression, then it is time to have a deeper look at what unmet needs and underlying feelings are behind their destructive behavior. 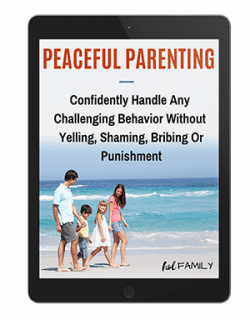 Some parents resort to avoiding conflict altogether by allowing their children to run wild, without any boundaries or correction. Children actually need limits and guidelines for behavior to help them feel safe and secure. We aren’t trying to stop setting limits that cause anger or to just stop them from feeling anger or acting aggressively. What we DO need is to help children cope with the feelings that trigger the behavior. Rage happens when children’s feelings overwhelm or scare them. Fear, insecurity and frustration are some of the underlying feelings and emotions that oftentimes are exhibited as anger and aggression. These can be big and scary feelings for children who are too young to be able to label them or understand what is driving them to hit or act out. The best thing we can do for our little ones is to help them feel safe and understood by responding with warmth, empathy, support and love while gently correcting and setting limits. We can help them to label their feelings and tell them that it is okay to feel what they are feeling while reminding them that certain actions are hurtful and unacceptable. One of the best things we can do to help our little ones is to calmly respond with love, empathy, and patience. This is WAY easier said than done. Sometimes, when my son is throwing a fork across the room or bashing his little sister over the head with a toy, all I want to do is scream at him to stop and physically remove him from the room. Believe it or not, children do not WANT to be violent. Their rage and behavior is as alarming to them as it is to us. As they are learning what these big feelings are and how to self-regulate them, they need us to set an example of how to do this by staying calm and empathizing. When we practice this over and over, not only will we be happier that we didn’t lose it on our children, but our little ones will slowly start learning how to manage their own anger without lashing out. Oftentimes, the children who are acting out the most are the ones who are internally feeling the most. 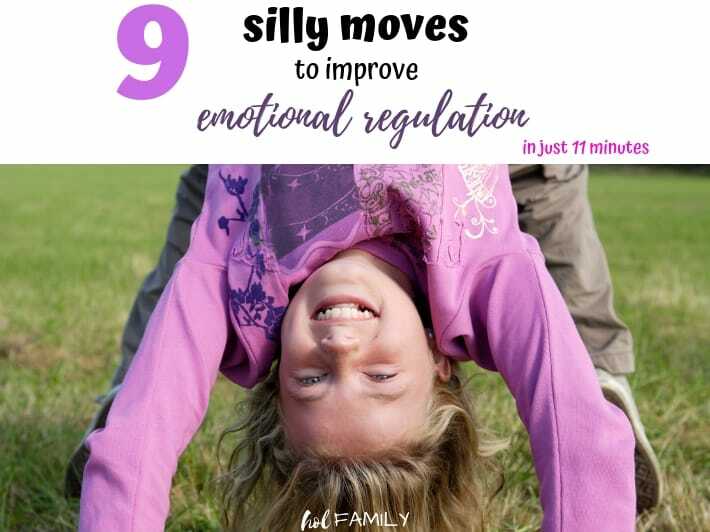 When little people have a lot of unresolved emotions, they have a much more difficult time self-regulating and being able to handle the things that trigger their behaviors. This low stress tolerance can mean that they are happily playing one minute and then attacking another child the next. Sometimes, it is less about the situation (for example when another child takes their toy) and more about some previous upset that they are still hurting from. Like a volcano that builds up and up with pressure over time, our children’s feelings and emotions can build and build until they explode. It is our jobs as parents and caregivers to remain patient and calm as we gently help our children to learn how to express these big feelings in a healthy and safe manner. If your little one had asthma or diabetes, you wouldn’t lash out at them when they had an asthma attack or were experiencing hypoglycaemia. In the same way, we need to think of aggressive children as stressed children who need our sensitivity and empathy above all else. 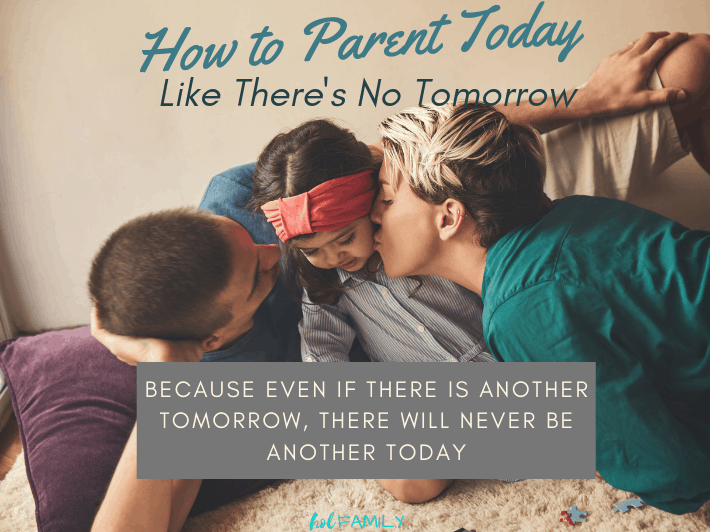 Right when we are the most angry and ready to come down harshly on our child who is acting out is when we need to embrace them and tell them that we are there to help them through this no matter what. When children feel like they are drowning in a sea of overwhelming emotions and giant waves of fear and anger are crashing down on them, they need us to be their life raft and to know that they are not alone. In these moments, children are feeling completely out of control and are literally unable to stop. As parents, it is our job to help them unload some of their giant feelings while gently setting limits to prevent anyone from getting hurt. Children are tiny human beings, and they deserve to be treated with love and respect. There are many wrong ways to respond to a child who is lashing out in anger and rage, including responding with our own anger and rage. Most parents tend to parent the way that they were parented, even if they didn’t agree with the way their parents treated them. It is almost instinctual and it requires deliberate effort to change. 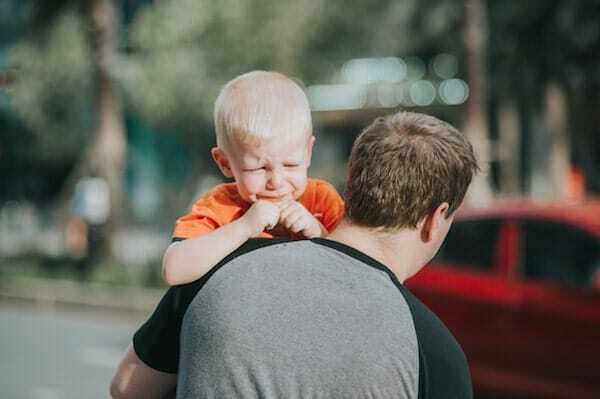 If you are unable to control your emotional response to your child’s behavior, then it is time you seek help from an experienced professional to help you process your feelings and emotions. Until you work through your own past and develop skills in impulse and anger control, you won’t be able to help your child either. When children are in the middle of a tantrum or are about to explode in rage, we need to quickly move to their side and come down to their level. This makes us less threatening and increases the likelihood of our presence coming across as gentle and loving as opposed to dominating and controlling. Instead of demanding that our child stop or making threats (both of which will only make matters worse and hinder the bond between parent and child), we can simply use our bodies to gently intervene by swooping our child into a hug or removing an object from their hands. Saying things like “I am here to help you” and “I know that you don’t want to hurt your sister” are helpful ways to set limits in a non-threatening way. Our goal is to diffuse the situation while remaining calm and in control. Sometimes, distraction may be the best approach. Try suggesting a new activity or offering a snack. 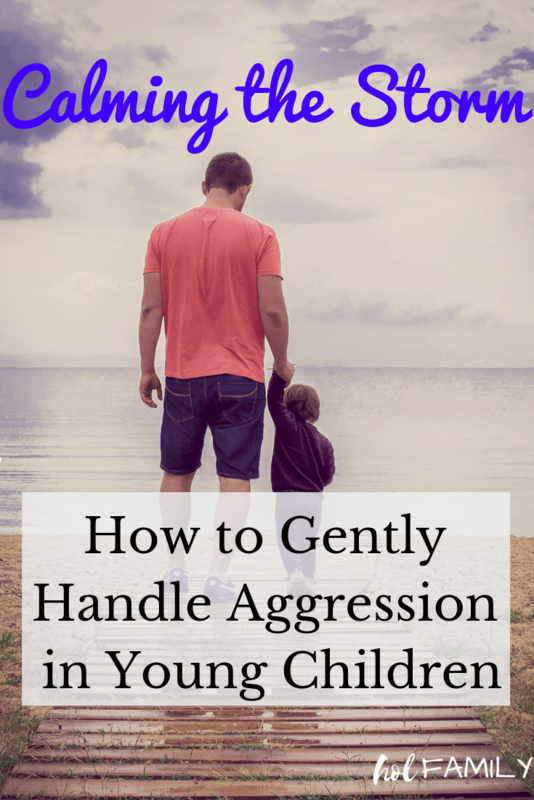 Then, when everyone is calm, you can lovingly talk to your child about the big feelings they were having and remind them of some healthy ways to release their anger. 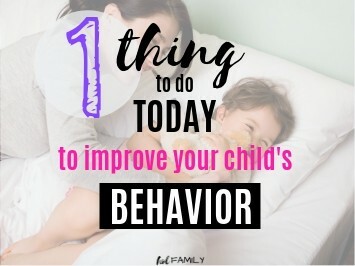 Discipline tactics including time-outs, forced separation from loved ones (such as sending the child to their room), spanking, yelling, and shaming will only make matters worse in the long run. 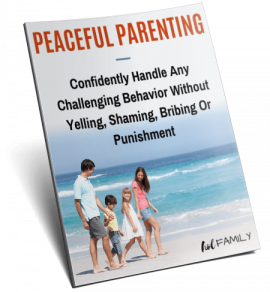 While they may seem to temporarily lesson the behavior, most of the time the child is only behaving out of fear that they will be punished. Children need to know that they are welcomed and loved as part of their family…no matter what. Rejecting and scorning them will only hurt them and create huge gaps in your relationship over time. 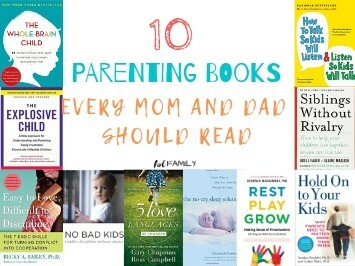 If you are looking for some great resources to help you be the best parent you can be, check out these top ten parenting books every mom and dad should read. 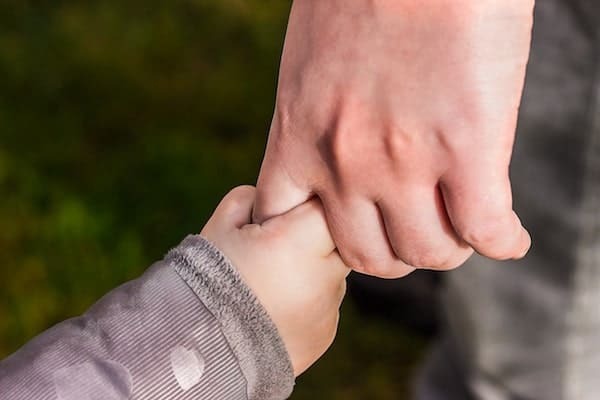 Model the behavior you want to see in your children, increase connection with your little ones so that they feel safe enough to trust you in those difficult times, listen to their feelings and respond with empathy and support. Children love to be silly, play games, tell jokes, and have quality time together with their loved ones. The more that we can do this and foster a loving relationship with them, the easier it will be for them to unload and work through those big feelings. Finally, we can offer our children support by teaching them some self-regulation skills to help them to release their anger and prevent acts of aggression. Showing our little ones how to breathe deeply during those stressful moments can be very helpful. Even toddlers can learn to “smell the flowers and blow out the birthday candles.” Screaming into a pillow, ripping up a piece of paper, throwing a ball (outside), stomping feet, and jumping up and down can all help little ones to release some of the emotions that are driving their aggression. Sometimes, having a safe place to go to when they are feeling stressed can also provide comfort. Creating a peace “tent” with comfy pillows and a favorite stuffed animal can be a welcomed spot to crash into when the waves of anger are rising. Children love to feel cozy and secure, so having this safe haven to run to can increase their feelings of security and provide solace in times of trouble. No matter what you do, remind your child that they are welcomed, loved, and belong in your family. This will help them to feel safe and trust you enough to help them work through their difficult emotions. 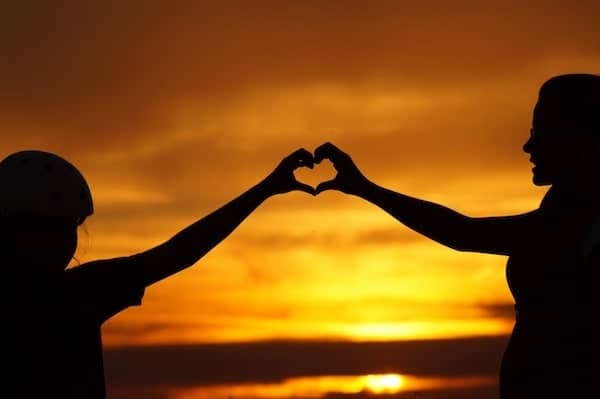 Connect with a child’s heart, respond with love and empathy and remain patient during this troubling phase and you will reap the benefits for a lifetime with a close and mutually respectful relationship with your child.